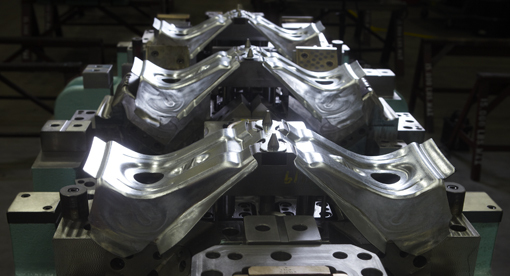 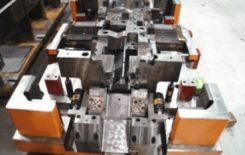 Transfer dies are used in high-volume manufacturing for round, deep-drawn, and medium-to-large parts. 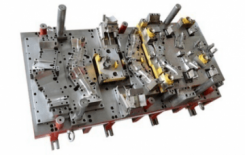 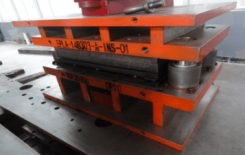 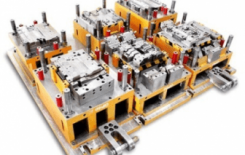 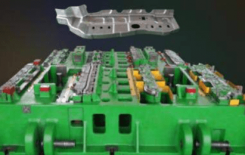 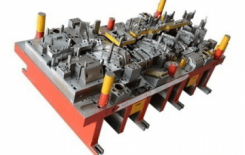 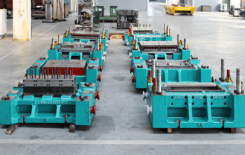 KKtooldie manufactures high-quality transfer dies for the automotive, appliance, office furniture, and aerospace industries. 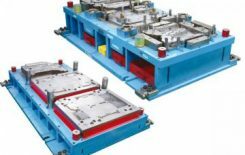 We have the expertise and technology to design, test and manufacture transfer tools that provide cost-effective, reliable solutions for a variety of manufacturing challenges.